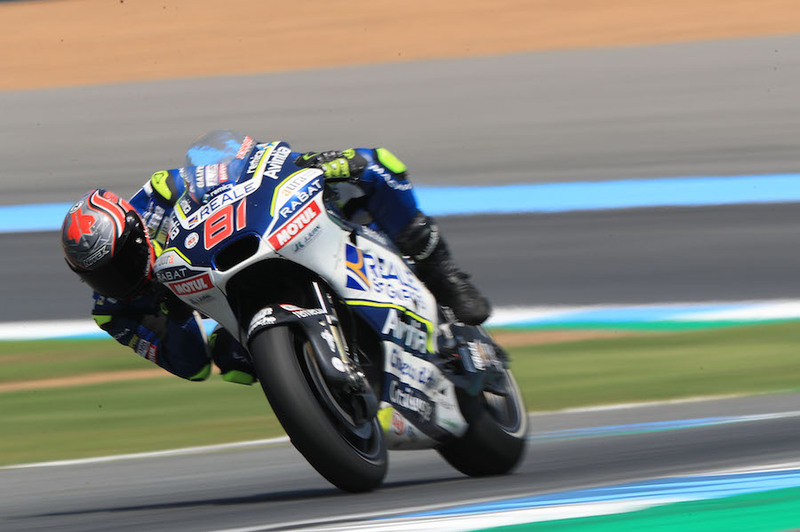 Jordi Torres is to stay with the Reale Avintia Ducati team at least for the four flyaway rounds, and possibly to the end of the season, after Silverstone injury victim Tito Rabat’s hopes of an early return were perforce put on hold. Rabat suffered a triple broken leg in a multiple pile-up before the doomed British GP in free practice. The Spanish team’s first replacement rider, French GP novice Christophe Ponsson, caused great controversy and eventually a change of the rules when he was put on the bike as a MotoGP beginner at the San Marino GP at Misano. 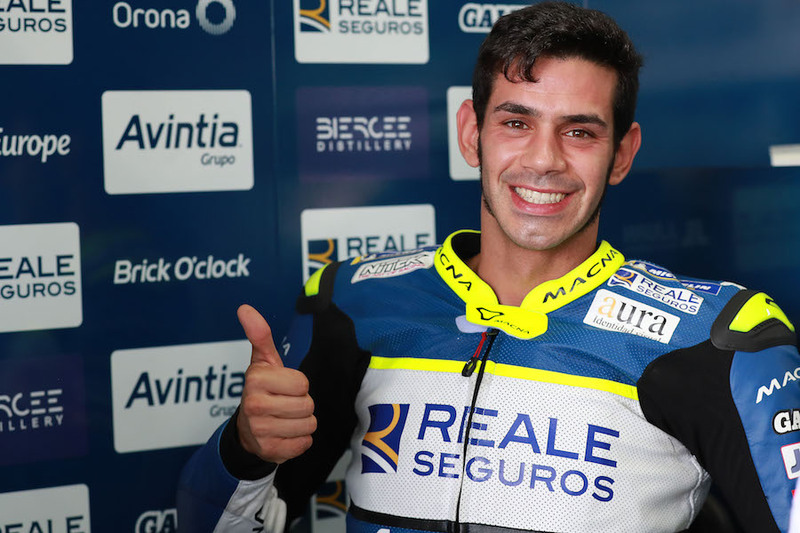 In response to the outcry, the team put former Moto2 race winner Jordi Torres on the bike at Aragon, where he finished 20th and last … but at least was not lapped. The rule change decreed that replacement riders must be passed by the same Selection Committee that approves of regular riders, and regular World Superbike competitor Torres clearly made the cut. Not only was he back at Buriram, but he had terminated his Superbike contract with MV Agusta, because the upcoming Australian GP will clash with Superbike’s Qatar round. Torres did bring something special to the team … he is the only rider in MotoGP with actual racing experience on the Chang circuit, having taken part in four Superbike meetings there.